Martin Feldstein is the George F. Baker Professor of Economics at Harvard University and President Emeritus of the National Bureau of Economic Research. 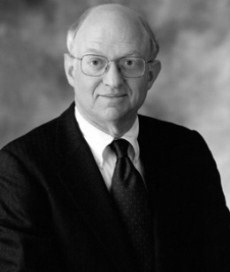 He served as President and CEO of the NBER from 1977-82 and 1984-2008. He continues as a Research Associaate of the NBER. The NBER is a private, nonprofit research organization that has specialized for more than 80 years in producing nonpartisan studies of the American economy.